Sizzling Summer Dragons – Turn Up The Heat! Our Ideal Steel ‘Steal of the Month’ is sure to turn up the heat! This Dragon sizzles even without a blaze. Just imagine how much heat you will get this winter when our Mystic Dragon shows off a real fire! 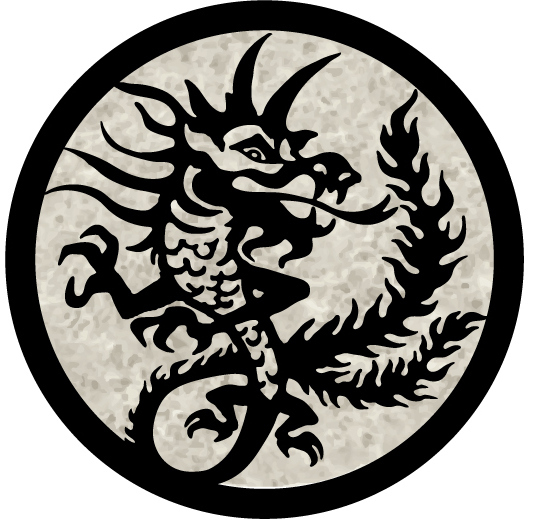 Dragons are symbols of strength, loyalty, energy and protection. Like the Loch Ness dragon, who is the legendary protector of the Lochs in Scotland, the Ideal Steel Hybrid wood stove will protect you and your home fearlessly from winter’s cold weather. 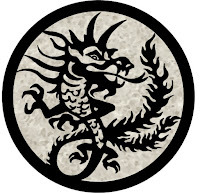 For more than seven centuries stories and legends about dragons have enchanted and enthralled gatherings around the hearth. Now you can have your own dragon to enhance your hearth, whether it is Puff the Magic dragon, or a fierce fighter. Either is sure to warm your bones and sizzle up a fine stew on the top this winter. Unlike dragons of yore, there is no magic in our Ideal Steel Hybrid stove. It is the most up-to-date technology, providing 65,000 of high efficiency BTU’s to heat your home. You also get a record 82% efficiency. Low emissions, and a 12-14 hour burn time. 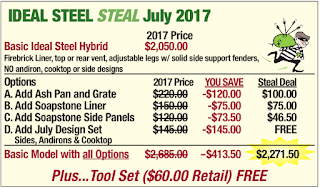 The steal of the month price is so low, on a stove this great - it is truly a legendary deal! Don’t drag-on this deal, it won’t last forever. Next month, this Ideal Steal of the Month will be only a myth. 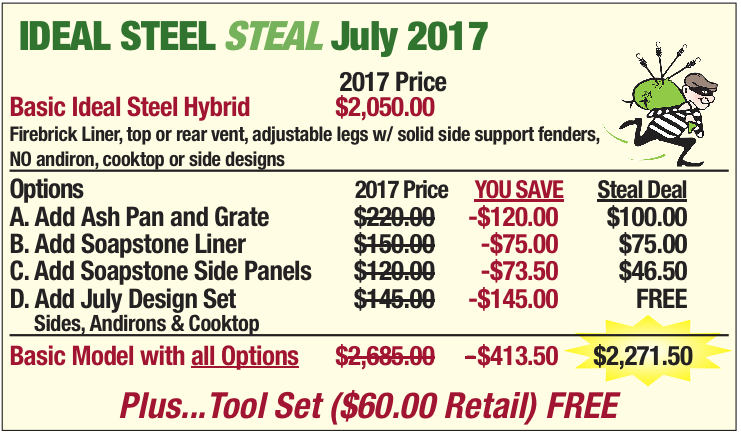 Call our office today at 1-800-866-4344, or reserve your Ideal Steal of the Month on line at www.woodstove.com, today!